Steve Wynn describes it as a "once in a lifetime session. A rare situation where the best players convene on the right material in the right setting at the right time". 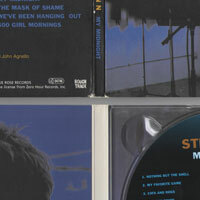 Co-producing the album with Steve Wynn was John Agnello (Dinosaur Jr, Patti Smith) who also was at the helm for Wynn's last album "Sweetness and Light". "We literally lived at the studio" says Wynn. "Water Music has apartments right next door and there wasn't much in the way of food or nightlife in the neighborhood so we were all pretty much anchored to the music and to each other for five days." "But it wasn't an inconvenience. Since everybody on the record plays in a dozen different bands and lives very busy lives this kind of isolation allowed us a chance to relax, focus on the music and get to know each other." He laughs, "It was almost like going to camp. Tony Maimone told me it was the most fun he ever had making a record and coming from someone who has made music for over 20 years that really meant a lot." 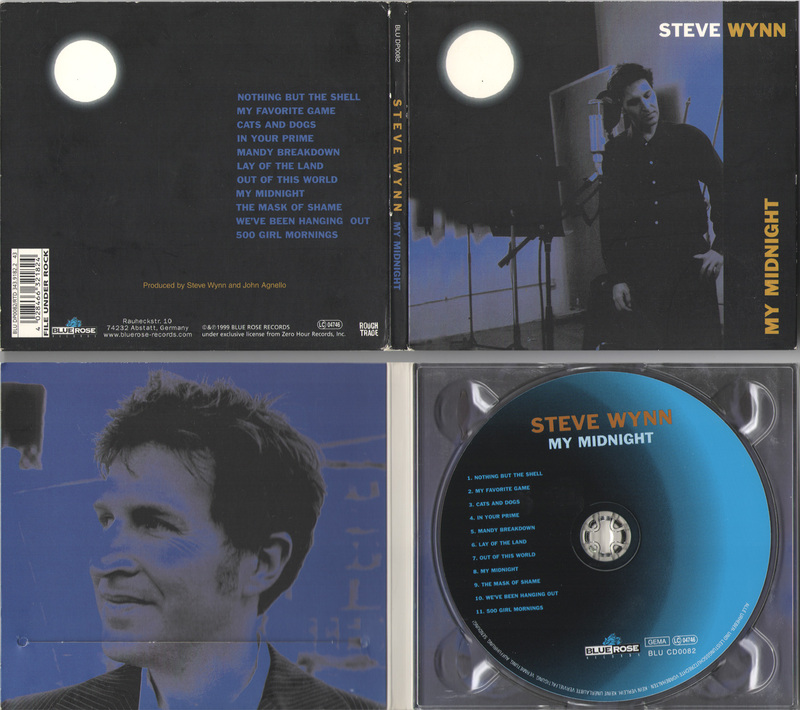 Steve concludes "When I hear this album I hear that rare and much-desired occurrence where each player is at the top of his game and communicating effortlessly with each other. It's the reason that all of us got into music and it sometimes takes a session like this to remind us of that possibility and that magic." For all its harsh, bleak imagery, MY MIDNIGHT somehow manages to be fun. 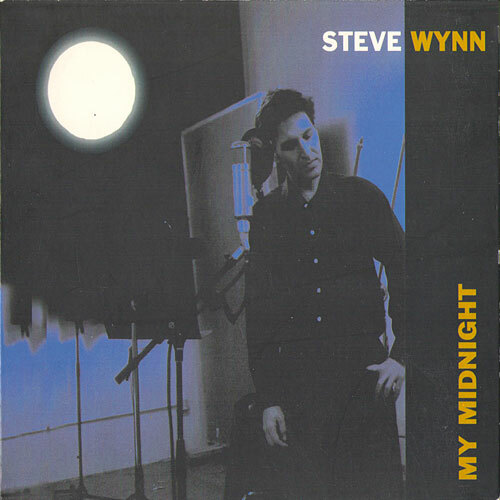 With cellos, saxophones, and many crying violins, the album is a gently intoxicating work of art that suggests that Wynn is just going to keep getting better.